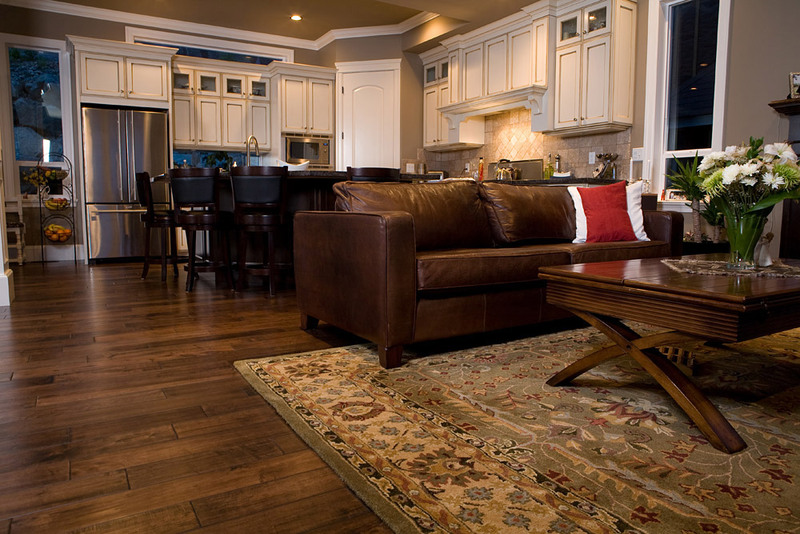 Tabriz rugs are known for their exceptionally high quality ad this fabulous rug does not disappoint. 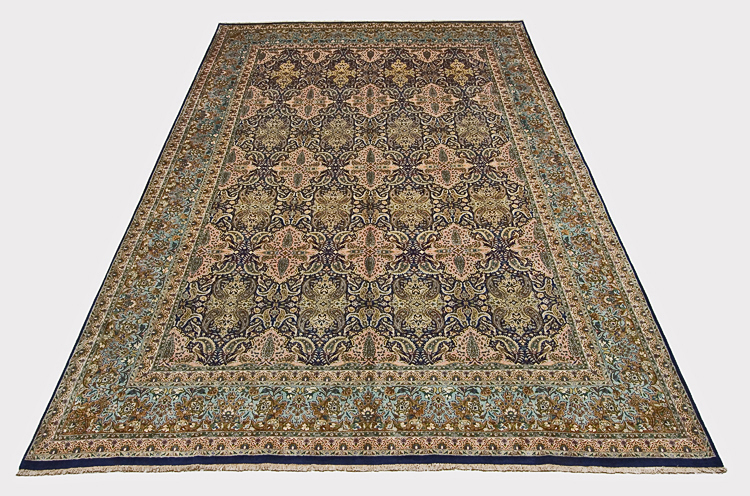 Measuring 11′ 3″ X 16’3″, This Tabriz rug has a beautiful combination of patterns and colors that is a quite unique. The field has an allover design that has been cleverly created using a combination of muted colors including soft greens, blues and neutral ecru. 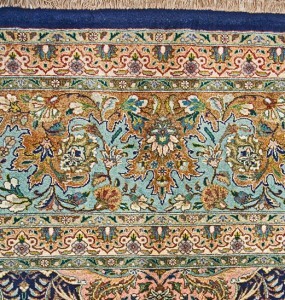 The detailing is very elaborate, which is commonly seen in most Tabriz rugs. 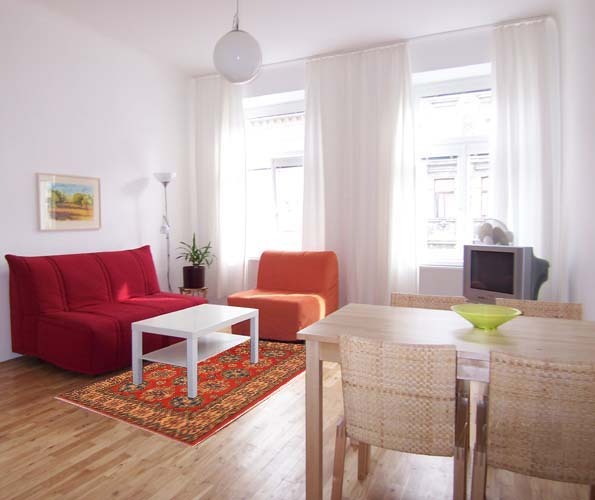 The result is a versatile rug that can be placed anywhere and will suit any type of décor. Its lighter coloration makes it even more versatile as it is less likely to clash with the existing décor in the home or office. 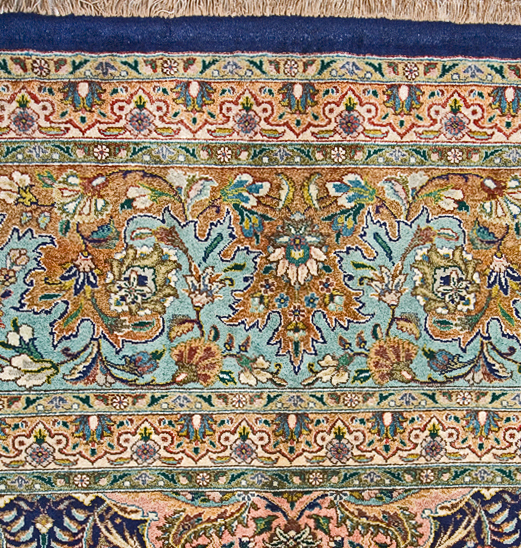 Most rugs from Tabriz are city rugs, which means they are not woven by the nomadic tribes. 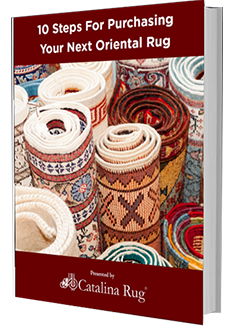 These rugs are manufactured in more elaborate workshops that are set up in the city areas. 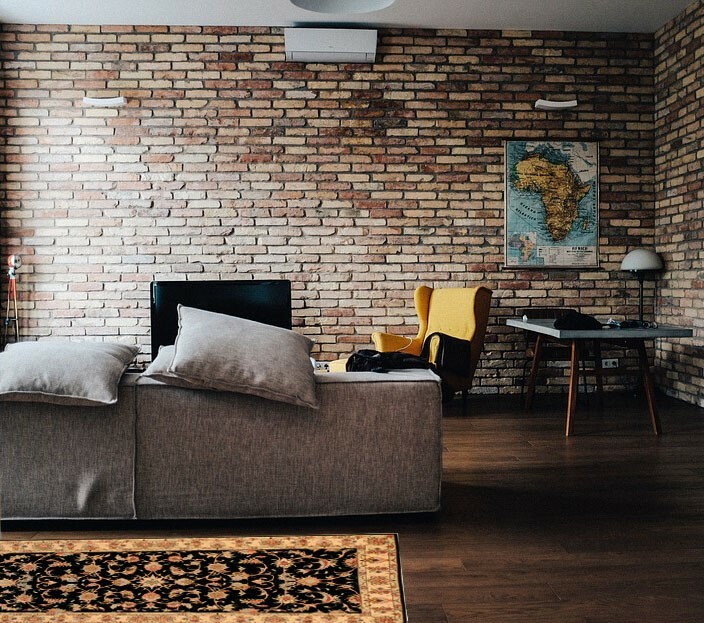 The materials used for the rug and foundation are of higher quality that give the finished rug a softer, more plush look. The designs were created by skilled design-makers and they were then replicated in the rug by highly skilled master-weavers. Strict quality control was maintained in these workshops so that every piece that left the workshop was flawless in every way. The rug is hand knotted with a 100% wool pile over a foundation of cotton. It took a total weaving time of 2527 Days 22743 Hours and has a knot count of 441 KPSI.